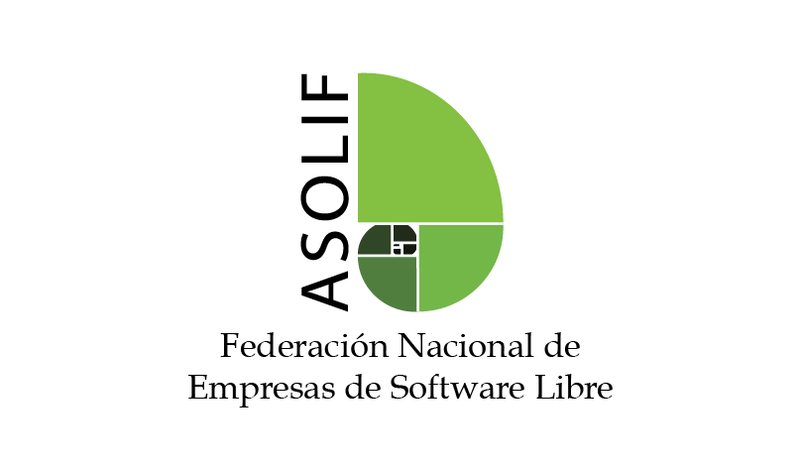 We are proud to announce that Teclib’ recently joined the Spanish National Federation of Open Source Business Associations (ASOLIF). 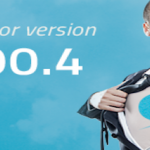 ASOLIF is a national association that promotes the development of the local industry around free software solutions. Its objective is to gather entrepreneurs and companies that have knowledge and expertise in order to foment open source technologies in Spain. Through this new partnership, we do hope that Teclib’ will play a key role in enhancing open source solutions in Spain. 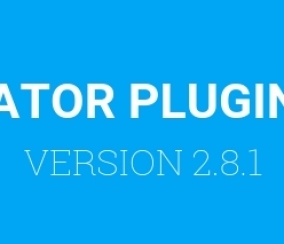 We aim to raise awareness, increase open source technologies presence on the territory and last but not least, to deliver tangible benefits through our innovations. 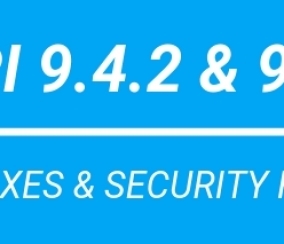 GLPI NETWORK BASIC* 9.4.2 IS AVAILABLE ON AMAZON WEB SERVICES. 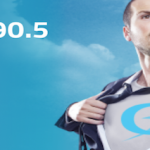 Teclib’ updates its ITSM tool GLPi 0.90.5!